Merino wool is regarded to be one of the finest and softest wools available, providing maximum comfort and warmth for the winter season. 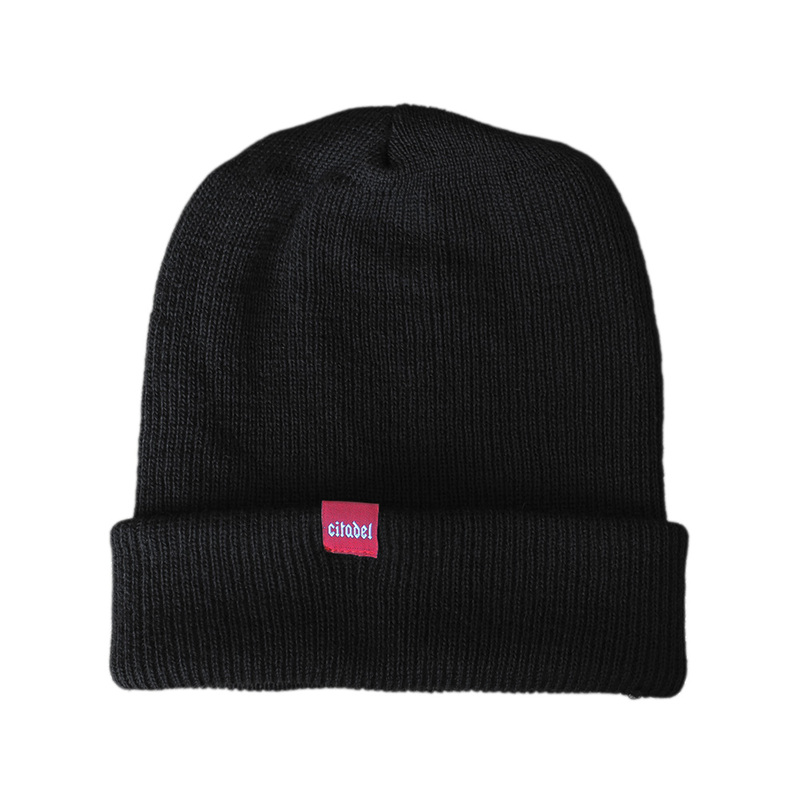 This toque with our classic red Citadel tag allows for a simple style to match with any look. This toque is a PRODUCT OF CANADA, meaning every step of the production process was done in our home and native land. We take pride in this.